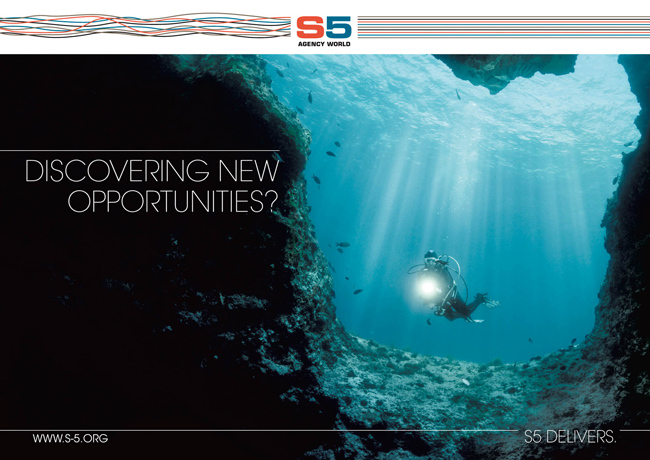 S5 management and staff are committed to looking after your interests. Of particular importance are our local port teams handling your business around the world, around the clock, every day. Supporting them are our regional centres which manage delivery in each of our geographical zones. 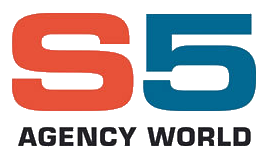 S5’s global and financial hub teams provide you with a single interface and staff dedicated to ensuring consistent international service in line with your specifications. Our in-house IT company and their staff our dedicated to ensuring quality of systems with 24 hour support.